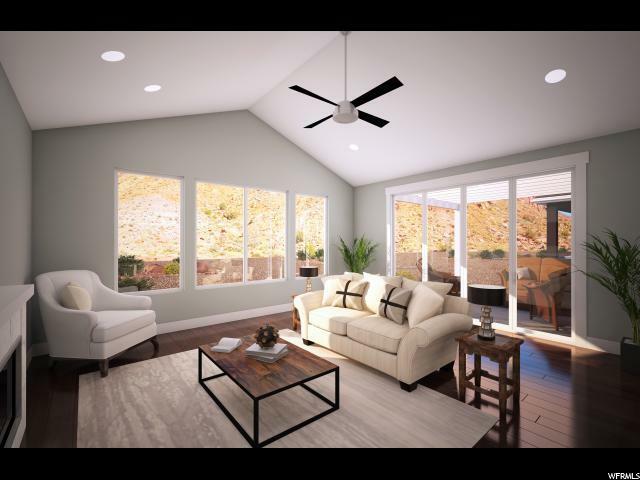 Located near the entrance to beautiful Zion National Park, Moaneve homes offer unparalleled panoramic views unlike anywhere else. 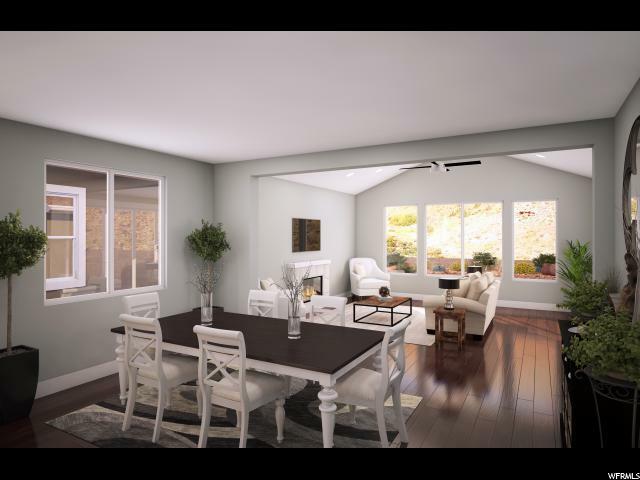 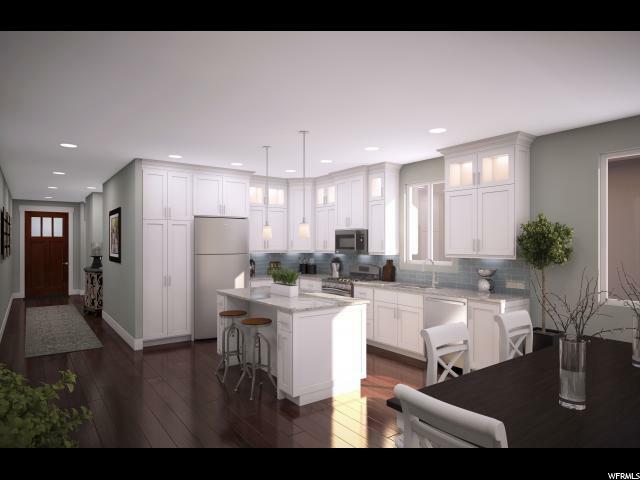 Just a few minutes from town conveniences or trails within the park, each of these 24 single-family residences offer quality construction, high-end modern conveniences, and 8 foot bi-fold glass doors in the great room and master that open to a private patio. 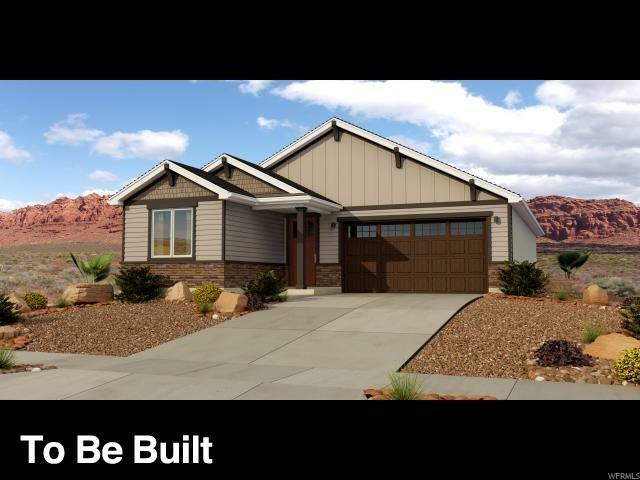 This Kayenta Plan Features: 3 Bedrooms, 2 baths, Kozy heat Fireplace, 8 foot bi-fold glass doors (2); Open Patio; Flat bar tile roof; Central Air; Ceiling fans in living and bedrooms; Recessed lighting & walk-in closet in master; Vaulted ceilings; Knotty Alder raised panel cabinets; Granite countertops throughout; GE stainless steel appliances (dishwasher, disposal, oven/range); HVAC; luxury brava tile flooring within main living areas; front yard landscaping; Optional: Courtyard w/ pergola, covered patio, and/or iron railing.